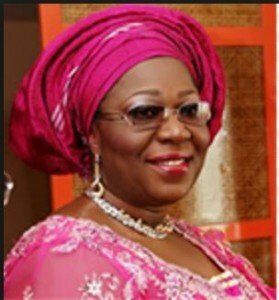 The lawmaker representing Okobo state constituency and Chair Person, House Committee on Women Affairs and Social Welfare Matters, Mrs. Felicia Bassey, has been elected the Deputy Speaker of Akwa Ibom State House of Assembly. In a statement in Uyo, yesterday, the Chief Press Secretary to the Speaker, Mr. Kufre Okon, said Bassey emerged the first female Deputy Speaker during Tuesday’s plenary, to replace the former Deputy Speaker, Mr. Effiong Bassey, representing Oron/Udung Uko state constituency, whose election was nullified last week by the Appeal Court in Abuja. It added that the Speaker, Mr. Onofiok Luke, who administered the oath of office on the new Deputy Speaker charged her to live up to the expectation of the sixth Assembly while discharging her legislative duties. The statement added that other members who spoke after the plenary described her new office as well deserved, and expressed confidence in her ability to discharge the functions of the office optimally.